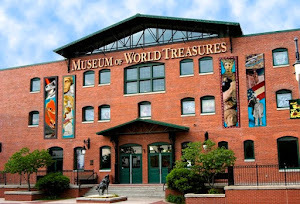 To donate to the Museum of World Treasures, please mail a check to the Museum at 835 E. 1st Street, Wichita, KS 67202, or call us at 316.263.1311 to make a donation over the phone. The Museum is a 501(c)3 nonprofit organization. All donations are tax-deductible. "I can't believe it. You found my flag." These were the words of Sgt. Cyril Leuelling after the Museum contacted him about a mysterious signed WWII Nazi flag. Cyril had searched for the flag for over sixty years before it was donated to the Museum. The flag was signed by members of Cyril's platoon and sent home to his parents, but it never arrived. 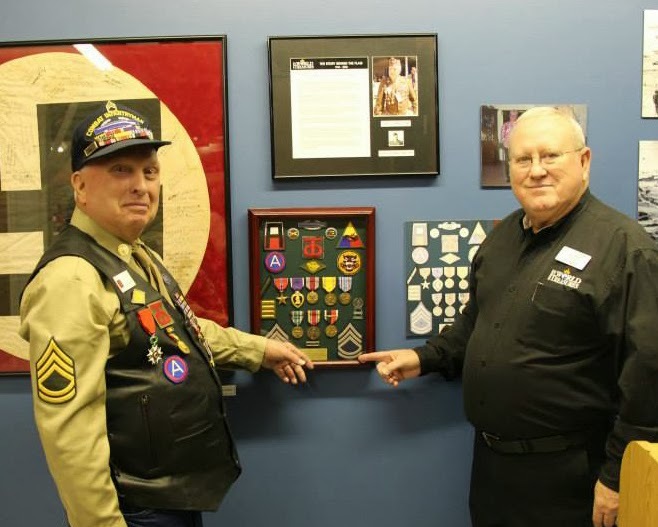 Cyril was reunited with the flag when he visited the Museum on Veterans Day for a special presentation and lecture. This is just one of the amazing stories told at the Museum this year. Your support of the Museum of World Treasures makes it possible to tell these stories to the public and record them for future generations. Researching, designing, and curating exhibits isn't easy. 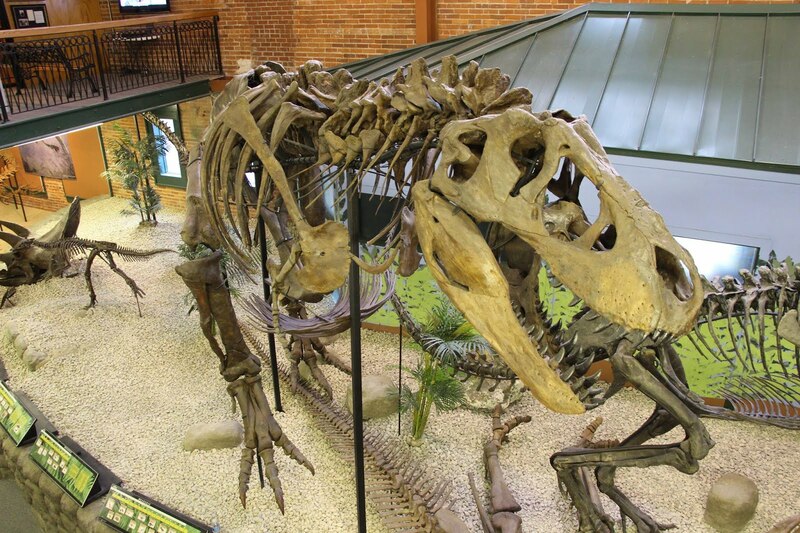 All of our exhibits at the Museum are done "in-house" which takes months or even years of planning and preparation. This kind of research and work simply wouldn't be possible without the support of individuals like you. The truth is, we aren't the only ones telling these amazing stories; they are told every day when individuals visit the Museum and share their own life experiences. Make a gift today and keep the stories alive in 2014. You never know what amazing artifact will walk through the door at the Museum, or what creative idea one of our curators will think up for an exhibit. We have plans in place for 2014 and we hope you will be a part of them. Please mail a check to the Museum at 835 E. 1st Street, Wichita, KS 67202, or call us at 316.263.1311 to make a donation over the phone. The Museum is a 501(c)3 nonprofit organization. Thank you for supporting the Museum of World Treasures.